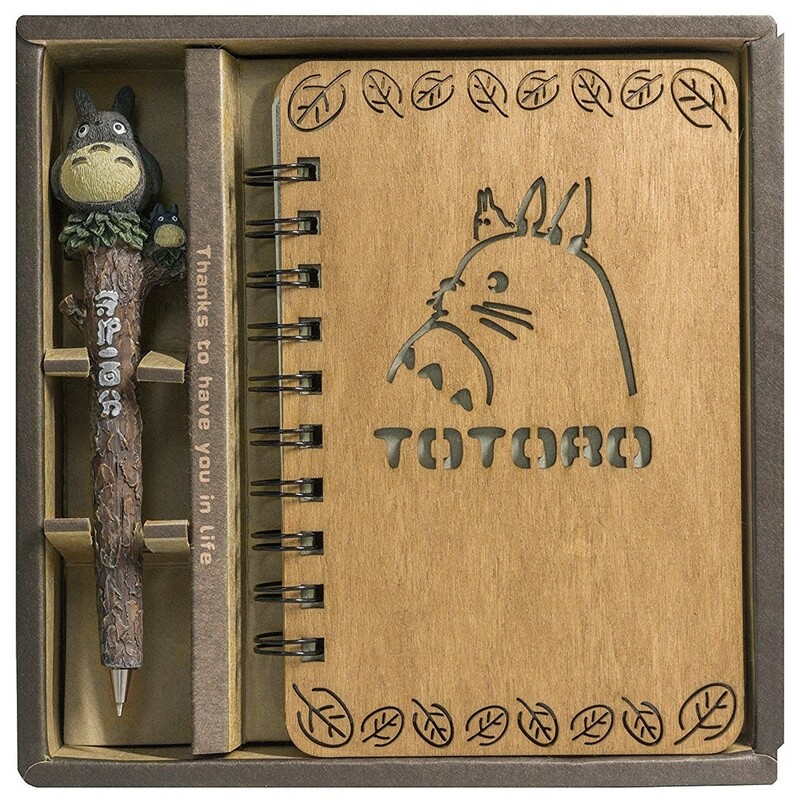 Beloved forest spirit Totoro can inspire your drawing, writing, journaling, and more with this gift set featuring a beautiful hardcover sketchbook and a Totoro ballpoint pen! 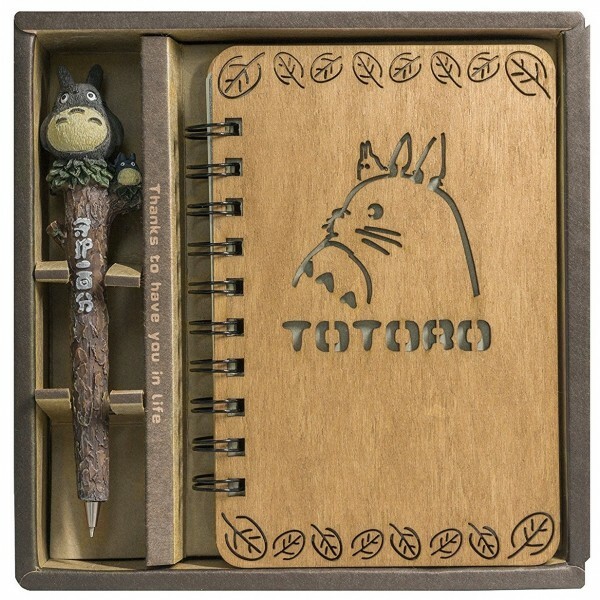 The hardcover, spiral-bound book is 6.7 by 4.7 inches and has 78 blank pages, and features an image of Totoro's silhouette, just as he appears in the Studio Ghibli logo. The pen comes with one refill, so you'll have plenty of ink for all of your doodles, drawings, lists, and more. For more kits to encourage drawing, writing, journaling, and more, visit our Arts and Crafts Collection.